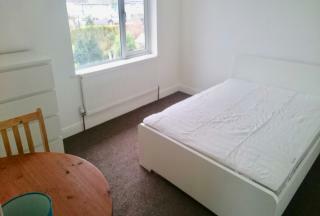 **SINGLE ROOM TO RENT**Single room to rent within a house share. 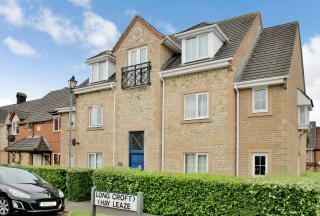 Property has been maintained to a high standard through out, utility bills and virgin broadband included. 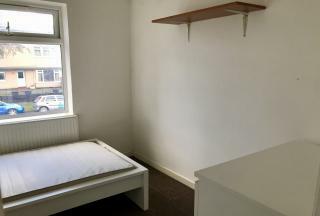 Double Room available with in house share. 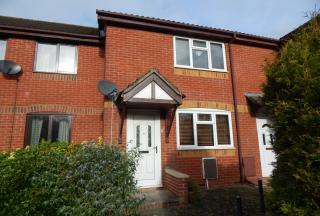 Located in Filton close to local amenities and public transport. 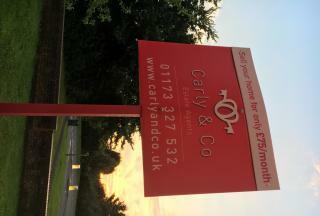 **ROOM TO RENT IN SHARED HOUSE**Carly & Co are excited to present this room with in a house share in a Semi-detached house in a wonderful location, situated in Bristol . The House share is presented in outstanding condition and also benefits from: Close to public transport, Double glazing, Fully Furnished, Garden, Gas Central Heating, Wifi included. 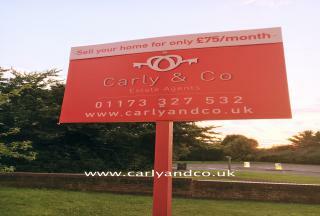 Contact Carly & Co for further details. **DOUBLE ROOM WITH IN HOUSE SHARE**Room available with in a house share based in Lawrence Weston, situated in Bristol . The Semi-detached house is presented in outstanding condition and also benefits from: Close to public transport, Double glazing, Garden, Gas Central Heating, Wifi included. 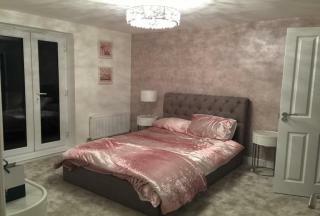 **5 star accommodation - ROOM TO RENT** Check out this beautiful room to rent within this luxury accommodation. The room comes fully furnished and rent is inclusive of utility bills. 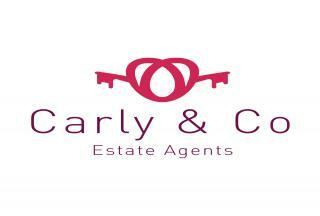 HIGHLY RECOMMEND VIEWING Carly & Co are excited to present this absolutely stunning 1 bedroom Flat in a wonderful location, situated in Bristol BS37.The Flat is presented in outstanding condition and also benefits from Close to public transport,Double glazing, Fitted Kitchen,Parking. **HIGHLY RECOMMEND VIEWING OPEN HOUSE SATURDAY 9TH DECEMBER 10-11AM**Carly & Co are excited to present this absolutely stunning 2 bedroom Middle Terrace in a wonderful location, situated in Bristol BS37. The Middle Terrace is presented in outstanding condition and also benefits from: Close to public transport, Double glazing, Fitted Kitchen, Front Garden, Garden, On Street Parking, Parking, Rear Garden, Shops and amenities nearby, Un-Furnished. 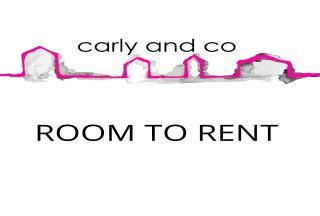 Contact Carly & Co for further details.